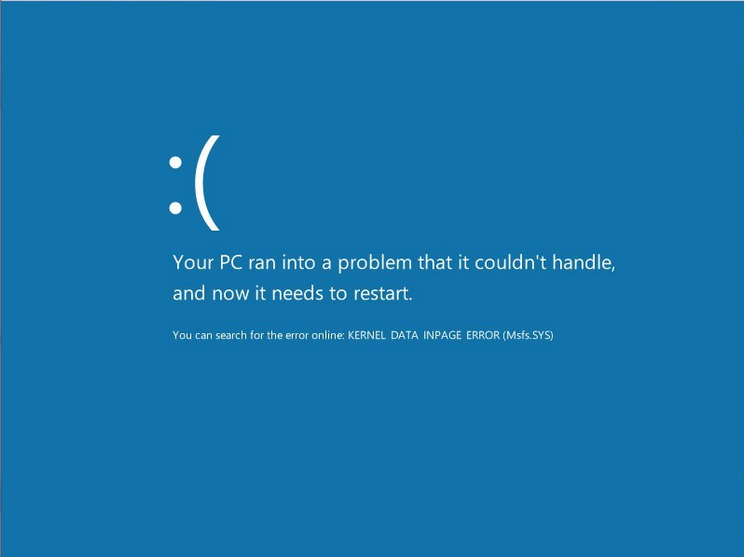 The blue screen of death with error code 0x000000c5 can interrupt the work behind the computer. 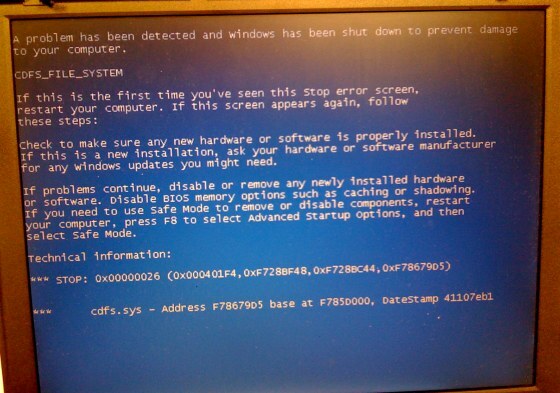 The cause of the failure is that some driver has turned to the system memory area to which it does not have access. Find the faulty driver. To do this, analyze the memory dump. 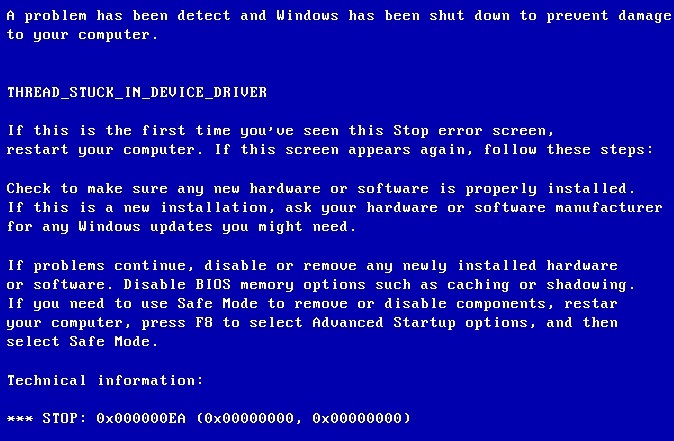 In some cases, a buggy driver may be specified in the text description of the problem. You need to reinstall it or install another version of the driver in the system. Also it is worth to update the driver to all devices. 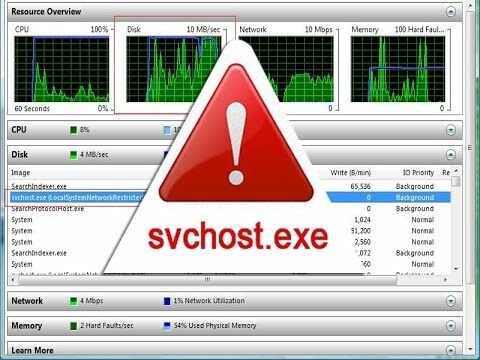 Make sure that you do not have two antivirus software running simultaneously. It is always necessary that only one antivirus application is launched. Use other loops. This applies to cables both to the hard drive, and to the optical drive and other similar equipment. Disable in startup all services, except standard from Microsoft. Make sure that the RAM is working. 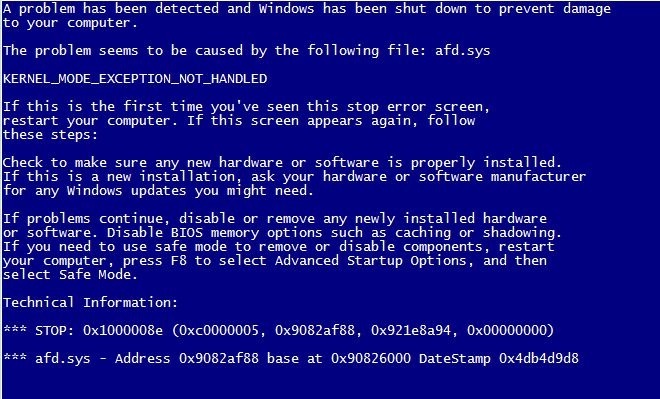 It’s best to use Memtest86. The 0x000000c5 error can be caused by a memory fault strip, so it’s worth checking each bar separately. Verify that all system files are intact. To do this, run the SFC and DISM utilities on the computer.